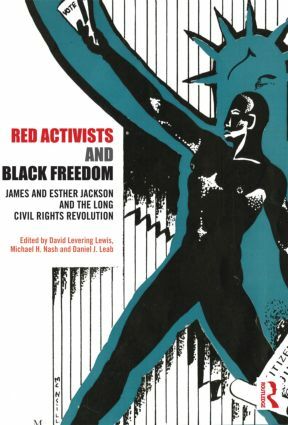 This book was published as a special issue of American Communist History. David Levering Lewis is a Pulitzer Prize winning historian who is Julius Silver University Professor at New York University. Michael H. Nash has been Director of the Tamiment Library and Robert F. Wagner Labor Archives at New York University since 2001. He holds a PhD in American History from SUNY Binghamton, and has served as Curator at the Hagley Museum and Library (Wilmington, DE). Daniel J. Leab is Professor of History at Seton Hall University, and founding editor of American Communist History. His most recent book is Orwell Subverted: the CIA and the filming of Animal Farm (2007).